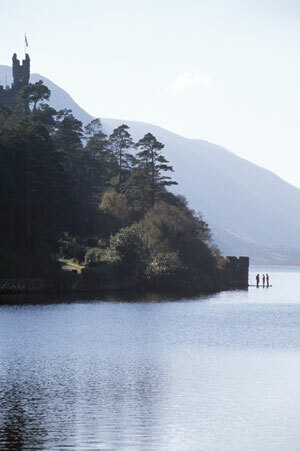 National Geographic voted Irelands walks as ‘best in the world’ in 2011. 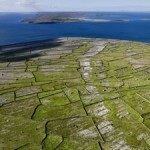 With ancient sites older than the pyramids, the highest sea cliffs in Europe and some of the most spectacular landscapes in the world – it’s easy to see why. We bring our own bikes with us, so all walking and cycling costs are included in your tour price, and you can decide for yourself each day whether you’d like to stroll, peddle, or maybe even take a well-earned rest to enjoy the scenery from the back of the bus. 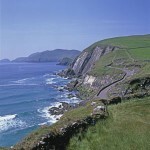 See our main webiste www.exploreirelandtours.com for our full range of tours for 2012. The jewel in the crown of the fabulous coast of Antrim, The Giant’s Causeway is a World Unesco Heritage site and is ranked alongside Mount Everest for its importance to humankind. 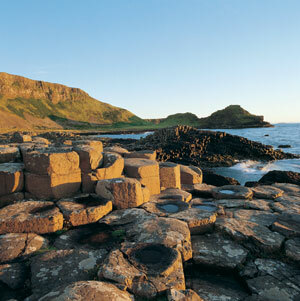 As you walk along the most striking section of the Causeway Coast, you’ll hear tales of how ancient giants used the 40,000 hexagonal columns to build a causeway to neighbouring Scotland. 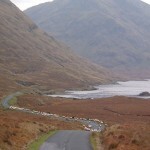 Quiet country roads take you through the desolate, but stunning, Doolough Valley in county Mayo where you will learn the poignant history of the famine era. 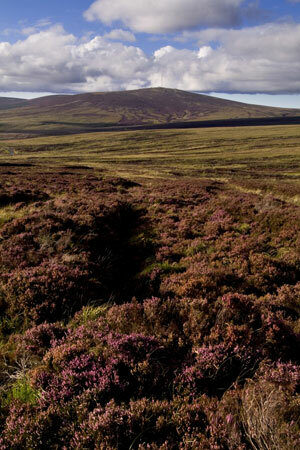 The walk takes you through an awe-inspiring mountain pass where the scenery is a fantasy of rocky bridges and clear mountain streams ending with a well-deserved pint at Kate Kearney’s traditional pub. A landscape epitomising Irish nature and culture entwined where life on this remote Atlantic Island is best experienced on bike as you explore the myriad of country lanes fenced by miles of traditional dry-stone walls. At the end of the track a short walk takes you up to the ancient stone fort perched perilously on the 100ft towering cliff edge, and is well worth it for the spectacular views. Discover Dingle’s ancient past on a cycle along Slea Head to the ‘edge of the world’ – Ireland’s most westerly point. A short, but truly magnificent walk from the pretty fishing village out along the headland where the rocky coast of county Sligo slices into the Atlantic Surf below. 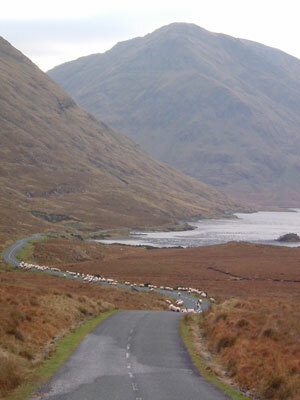 Enjoy the peaceful nature of one of Ireland’s most rural and tranquil peninsulas where sheep outnumber people. 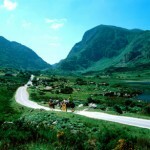 This stunning walk takes in the magnificent Killary Fijord along an old trail known as the ‘famine track’ because of the ruins of the old famine houses that litter the path. 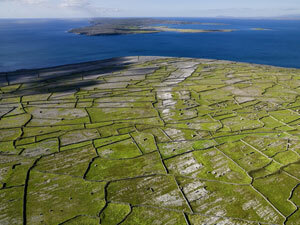 Below, the pristine water of the fijord is dotted with mussels’ beds, which are tended by local fishermen. 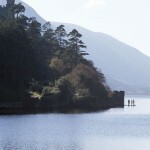 This cycle showcases the Wicklow Mountains in all their glory as it passes above the dark and dramatic Lough Tay. 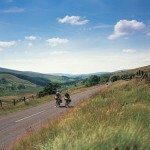 It’s not one of our easiest rides but certainly one of the most spectacular. 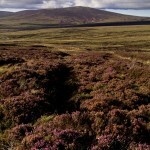 This entry was posted in What's Hot and tagged Activity Tours Ireland, Adventure Tours of Ireland, Cycling Ireland Tours, tracks and trails in ireland, Walking Ireland Tours. Bookmark the permalink.